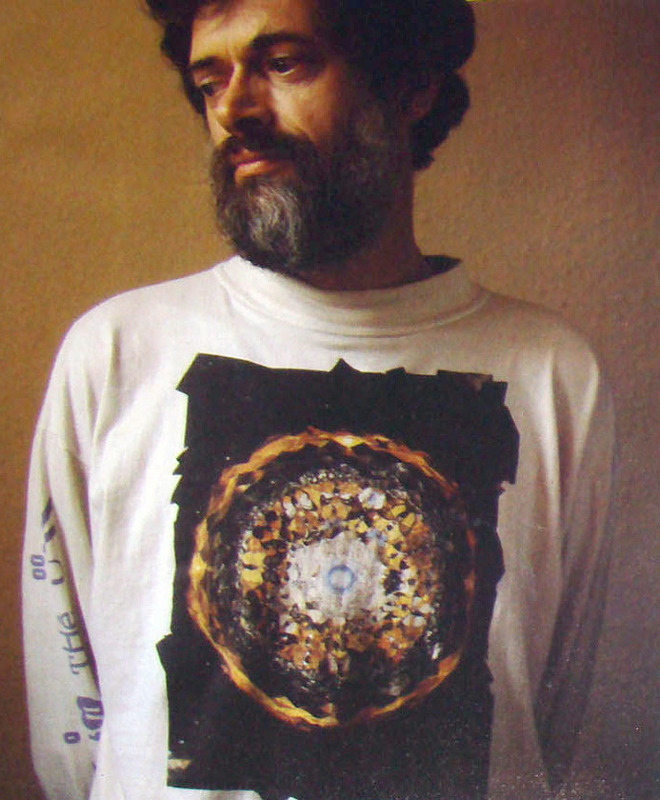 Terence McKenna shares his final thoughts on life in his last earth bound interview, before he leaves this world for the next. 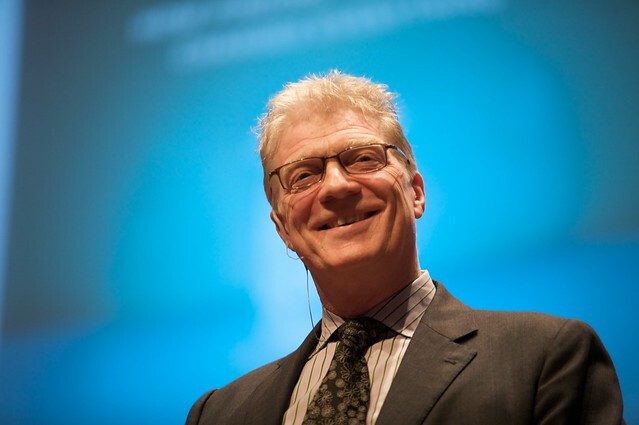 Sir Ken Robinson is an English author, speaker, and international advisor on education in the arts to government, non-profits, education, and arts bodies. his picture of what education should be, is a far departure from the current educational systems that are put in place today. 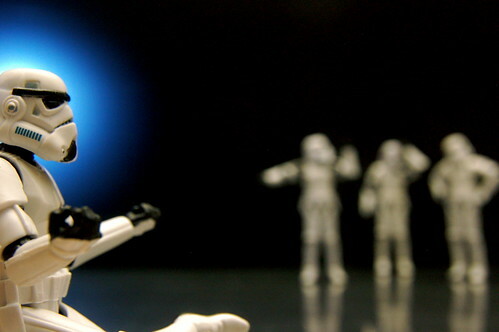 Sir Ken says we need to Bring on the Learning Revolution!